Steam is on a roll, no pun intended. At GDC this year they’ve announced the availability of their Source 2 engine, replete with a host of unnamed improvements. Interestingly it won’t be available to developers first, but instead will be the highlight of the community. Valve releases Source 2, Steam Link and their own Steam Lighthouse VR tech. 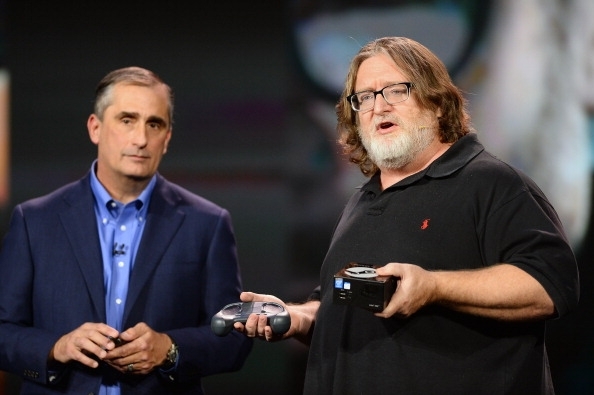 Gabe Newell himself attended GDC to announce a slew of technologies that could pave the way for the future of Valve and even of steam itself. While they’re definitely making headway with their Steam Machine initiative and still plan on releasing a full fledged SteamOS by this fall, these announcements could spell good things for their future. As said earlier, Source 2 will be available for the community creator in all of us, but not to developers, at first. This is in an effort to spark the creative side that exists in all of us. And it also gives us a chance to, perhaps, create the next Counter-Strike or Day of Defeat. Valve’s technology specialist, Jay Stelly, said that they want to focus on the vast potential that the community has to offer, to allow us to participate in the creation of great things. Unfortunately no details of the engine were released just yet, though it should very well be quite capable. The original Source Engine was very adaptable and was even used in the likes of Titanfall. Not to mention that Counter-Strike Global Offenseive still looks pretty good on its own. As always, Source 2 will be free of charge for everyone. Another interesting announcement is that of their Steam Link, which is supposed to be their version of a set-top-box that will allow the streaming of Steam related content to your TV. At $50 it will essentially be a network gateway that takes content and throws it on your TV, much akin to NVIDIA’s streaming solution. It will be able to support 1080P at 60 FPS at an accordingly low latency, if your network is capable enough. This does seem to undermine their Steam Machine initiative somewhat though, at least for those of use with powerful PC’s looking for more living room entertainment value. It should be interesting to see how this develops, however. 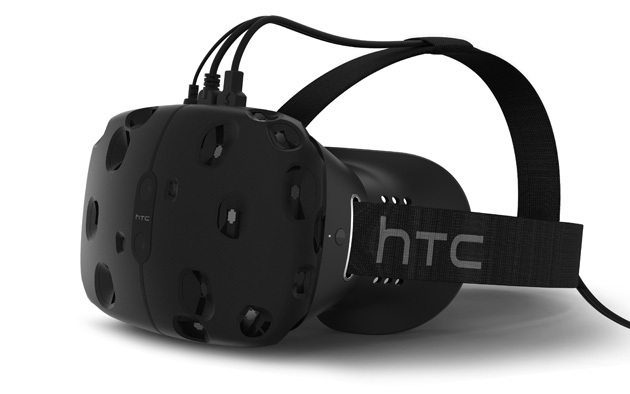 Valve VR is also on the horizon. Their Lighthouse VR tech is something we’ve talked about before, in rumors only, but now it’s finally a real concept. It is going to be very interesting and quite novel compared to the competition. It’s a concept and collection of API’s that can be used to make for a very interactive gaming experience. Essentially there are an increased amount of sensors to be able to calculate the size of the room that you’re in. Apparently it can be integrated into TV’s, monitors, headsets and just about anything else to provide a greater depth to the experience.